Full Moon Bites: Release Day & #Giveaway for Hollywood Holiday by Sasha Summers! 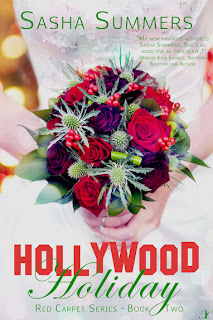 Release Day & #Giveaway for Hollywood Holiday by Sasha Summers! 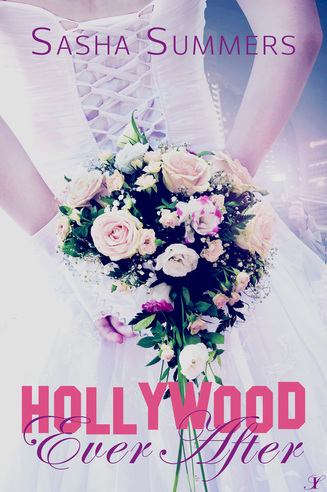 I absolutely loved book one of the Red Carpet Series Hollywood Ever After, and I am thrilled to present book two, Hollywood Holiday, to you! :) Also don't miss the giveaway below! 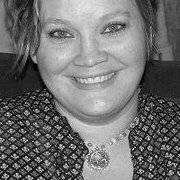 paparazzi target number one. Why ruin an amazing affair when he’s leaving after the new year?